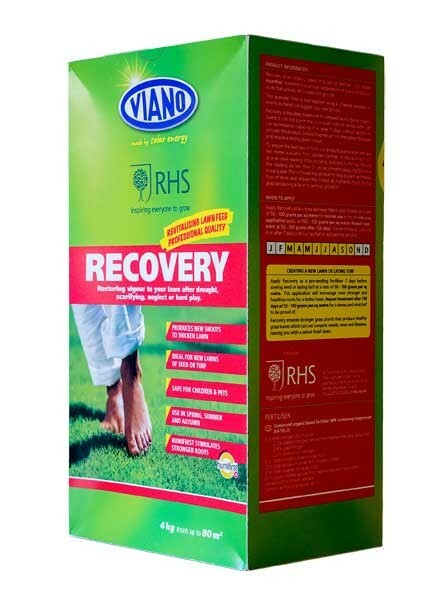 Recovery is an organic fertilizer which contains the effective ingredients of nitrogen 8, phosphate 6, potash 13 plus magnesium 3, all mixed with Humifirst, a unique ingredient which creates biological activity and acts as a plant growth stimulant. Humifirst attaches itself to particles of soil and improves the soil structure so that it is able to hold more nutrients and water. Grass roots latch on to the soil particles which stimulates healthy growth that is almost immediately evident. 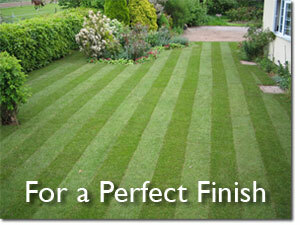 Your lawn will continue to improve, look healthy, and be fed in a most effective way for twelve weeks. 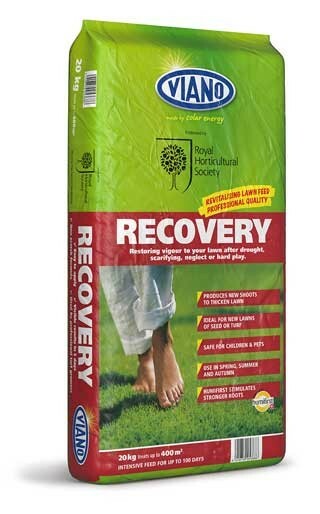 Recovery is ideal for use after times of high grass stress like drought, flooding or hard wear and will give your lawn a strong colour throughout the winter months. 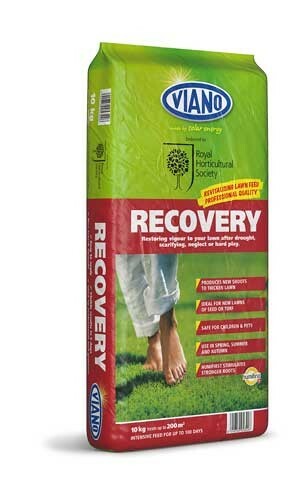 note: Click on the following link to download a brochure on the Recovery Organic Fertilizer.